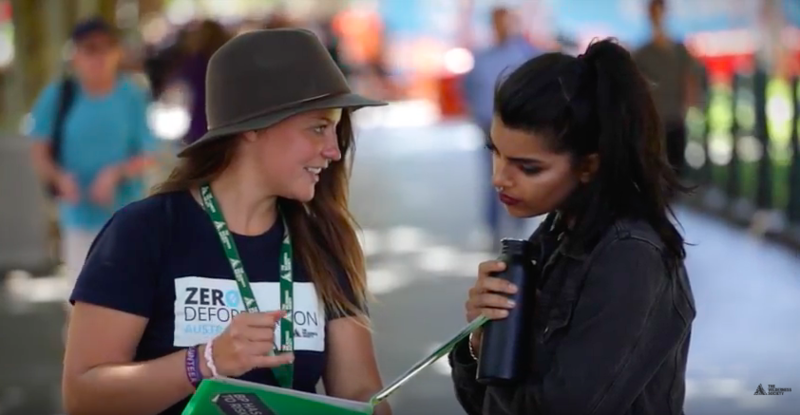 Our brilliant team has limited places for passionate and driven individuals to be at the forefront of growing the movement to protect nature and act on climate change. A confident communicator, you are someone who is passionate about nature and enthusiastic about changing it for the better. You are resilient and you understand the challenges that we face and the need for urgent, collective action. Fundraising experience is welcome but anyone interested in committing to a challenging and rewarding role is welcome to apply. Read the position description for both Melbourne & Brisbane opportunities. To apply, please email Victoria at wd.recruitment@wilderness.org.au, using the subject line: Face to Face Fundraiser - Melbourne / Face to Face Fundraiser - Brisbane, and attach a CV and cover letter addressing the following selection criteria. Commitment to professional and ethical standards. Limited positions available - apply today.